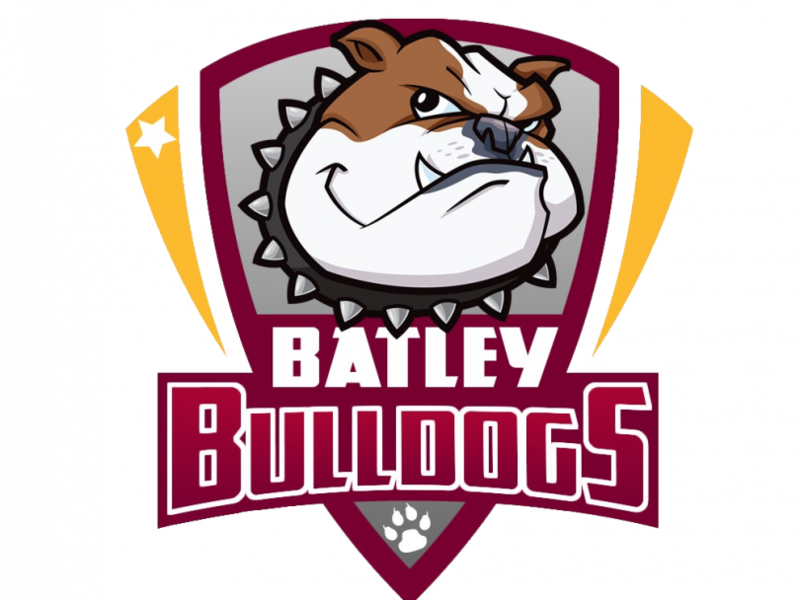 SAM WOOD says that he is “enjoying his rugby again” on loan at Batley Bulldogs. The 21-year-old centre joined the club on a season-long deal from Super League outfit Huddersfield Giants, where he fell out of favour last season with new head coach Simon Woolford. He finished 2018 with short spells at both Workington Town and Halifax, but is hoping to get more regular action in Matt Diskin’s side this season. Having made his debut in early 2016, he has made 17 Super League appearances in total and signed a deal last year to keep him at the Giants until the end of the 2021 season. However, he hasn’t made a single appearance since Woolford arrived to take charge, and Wood knows that he needs to prove he is top-flight material. “I wouldn’t still be playing if I didn’t think that (I could be a Super League player),” he said. “I need to be competitive, I need some game time and Simon said that to me. Wood is still training with Huddersfield, but it is at the Bulldogs that he is enjoying the sport again. “I’ve had a good two or three months training in pre-season with Batley now and they’re a really good set of lads, and I feel comfortable here,” he said. However, he admitted after last Sunday’s defeat at Barrow that it wasn’t the start of the season that they were hoping for. “We want to win all of our home games and we want to be competitive, but Barrow turned up and have done a number on us,” said Wood.